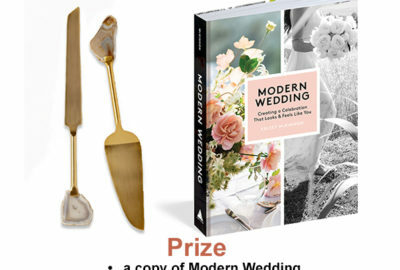 Enter To Win: Modern Wedding Prize Pack Giveaway! Enter To Win: WITCHLANDS Series Prize Pack Giveaway! How The Strength Of Beyonce Is Helping Me Prepare For My Van Life Adventure! Copyright 2019 Your Life After 25. All Rights Reserved. Brought to you by Trimble & Ajayi, LLC.